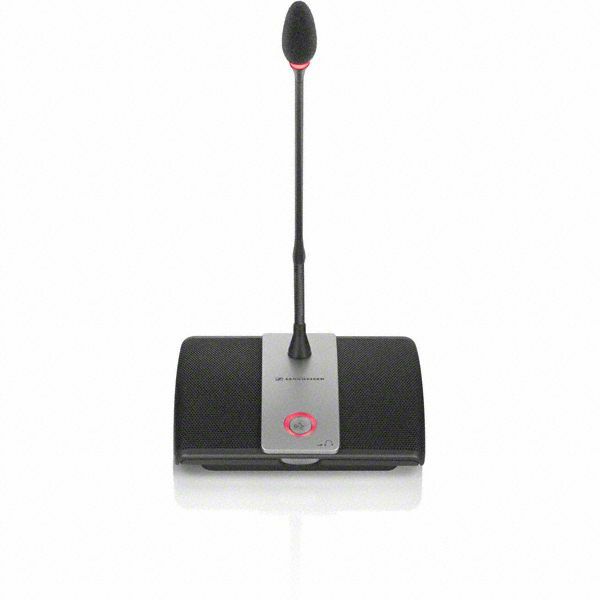 The digital delegate unit ADN D1 offers high speech-intelligibility in a modern design. 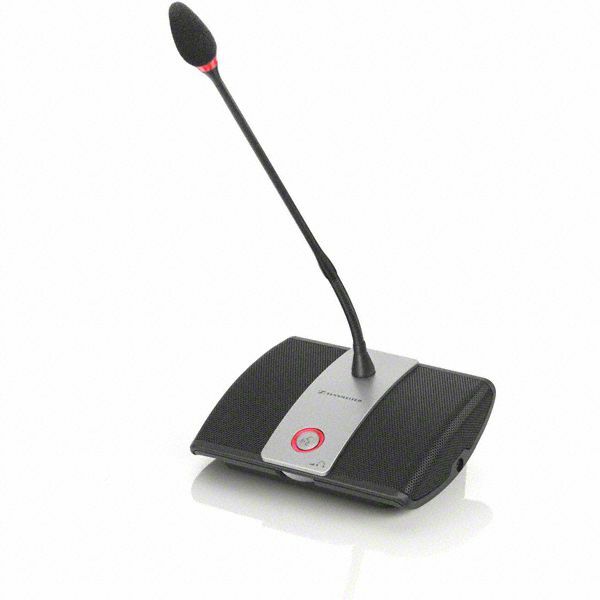 The goose-neck microphone is equipped with a super-cardioid capsule that attenuates unwanted ambient noise efficiently. 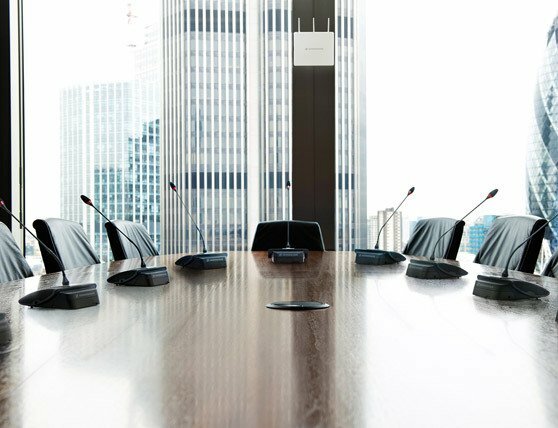 A twin-loudspeaker system guarantees a homogenous sound level in the meeting room. 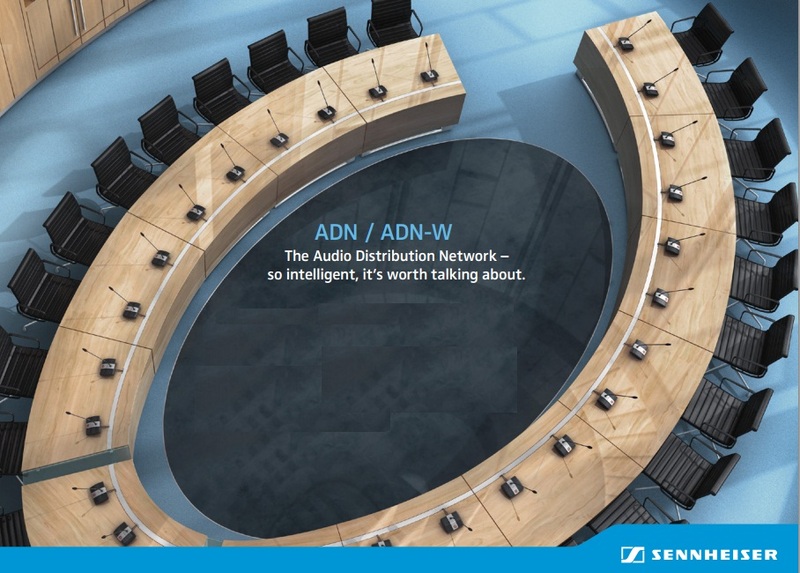 The cabling of the units, which is done by CAT5 cables and hidden connections can be optionally secured with strain reliefs for fixed installations.